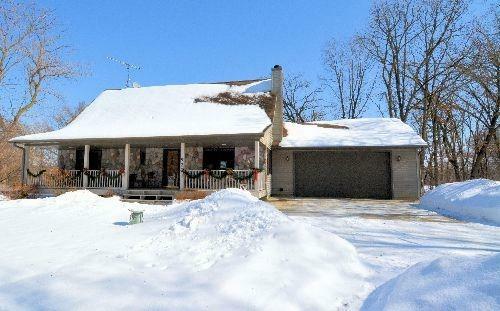 Country living, minutes to Fort Atkinson, Whitewater - Fort Atkinson School District. 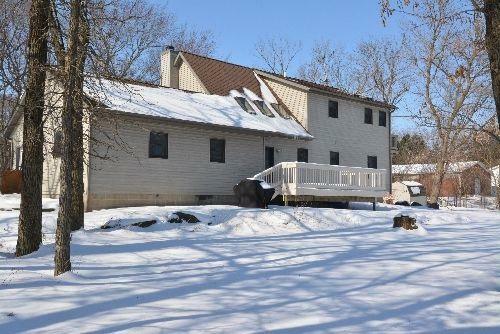 This beautiful home is located on 1.58 acre rural, wooded lot. The home features 2 bedrooms, full bathroom on main level; master suite on upper level with balcony. 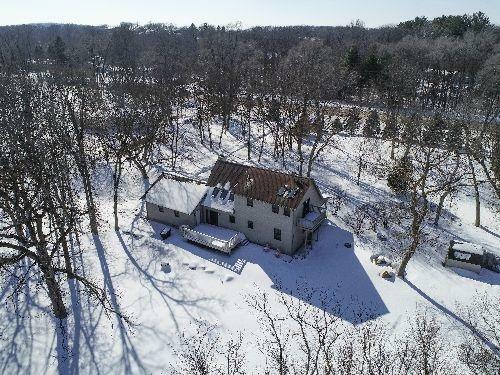 The main floor consists of great room with beautiful stone fireplace, eat-in kitchen, island with snack bar, patio door to spacious deck overlooking your private back yard. 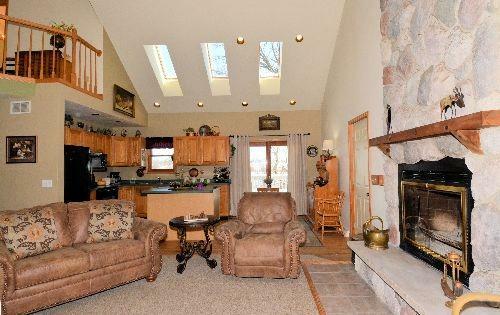 Lower level features rec room for entertaining. Covered front porch to watch birds, wildlife. Newer mechanicals, well maintained home. Association South Central Wi Barrier Free Open Floor PlanFirst Floor BedroomFirst Floor Full BathLevel Lot City Town Or Village Town County Quarter Jefferson Sw Fuel Natural Gas Improvements 144200 Mailing City Fort Atkinson Net Taxes 2995 Open House No Other Marketing Area Fort Atkinson - C Source Acreage Assessor Source Sq Ft Assessor Tax Year 2018 Terms Misc Limited Home Warranty Water Waste WellNon-Municipal/Prvt Dispos Year Built Source Assessor Zoning Res.